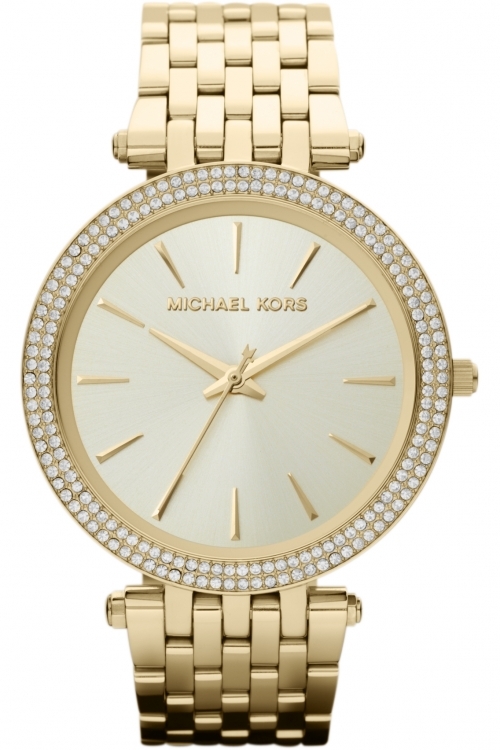 Another beautiful time piece from the Ladies Michael Kors collection. This Darci model comes in a stunning PVD gold-plated design with a glittering stone set bezel. It is set around an elegant champagne colour dial with gold baton hour markers and slender gold hands. This time piece has a PVD gold plate bracelet and fastens with a push-button deployment. The watch is powered by a quality Japanese Quartz movement. 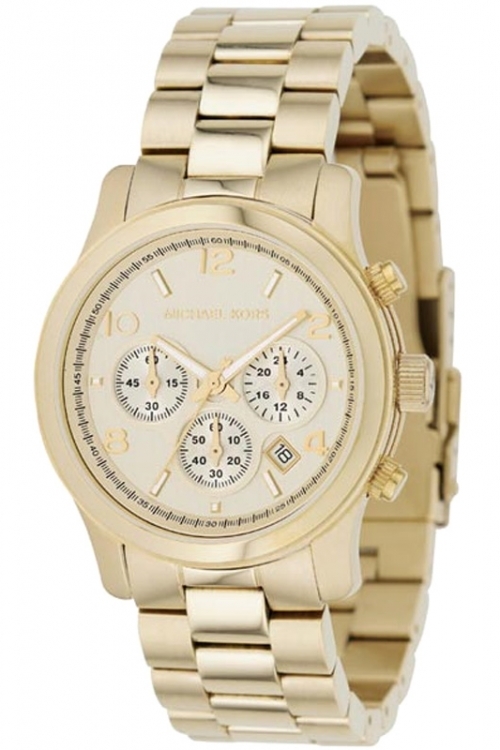 A stunning Michael Kors model with a PVD gold plated case and champagne coloured dial. This stylish watch also features a multi-dial clock face, chronograph, date function and gold highlights. It is powered by a quality Japanese quartz movement and fastens with a PVD gold plated bracelet. The piece comes with a Michael Kors presentation box. 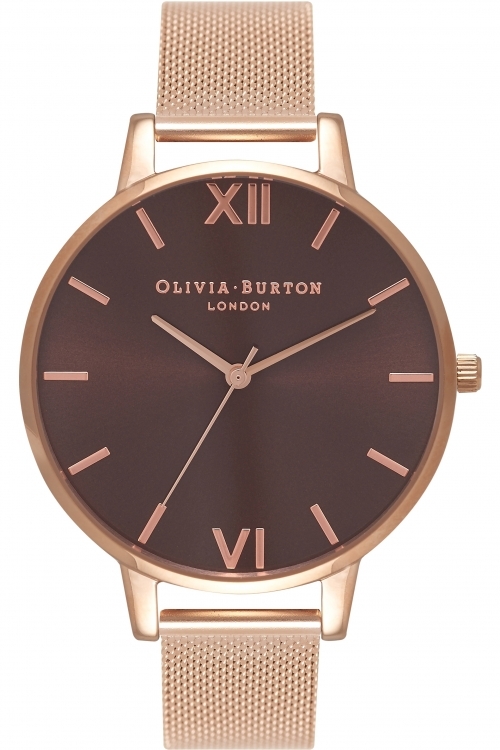 Olivia Burton Big Dial Square Dials OB16SS10 is an incredible attractive Ladies watch. Material of the case is PVD rose plating and the Off white dial gives the watch that unique look. This watch is market as water resistant. It means it can withstand slight splashes and rain, but is NOT to be immersed in water. The watch is shipped with an original box and a guarantee from the manufacturer. 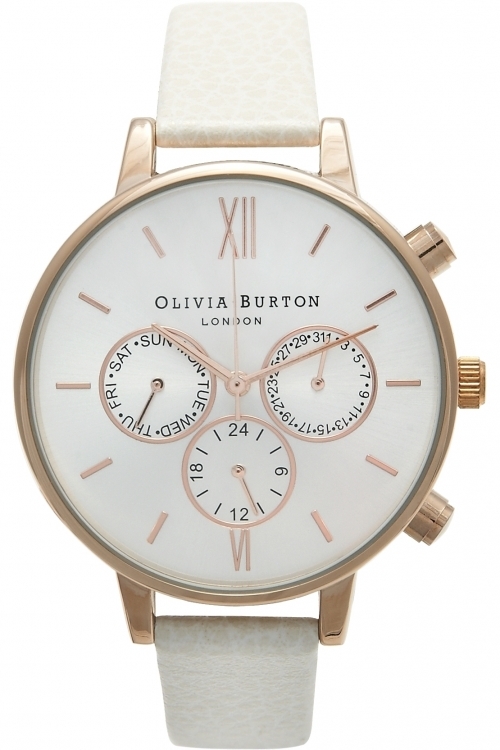 Olivia Burton Chrono Detail OB13CG01C is an incredible interesting Ladies watch. Case is made out of PVD rose plating while the dial colour is Silver. The features of the watch include (among others) a date function. This watch is market as water resistant. It means it can withstand slight splashes and rain, but is NOT to be immersed in water. The watch is shipped with an original box and a guarantee from the manufacturer. 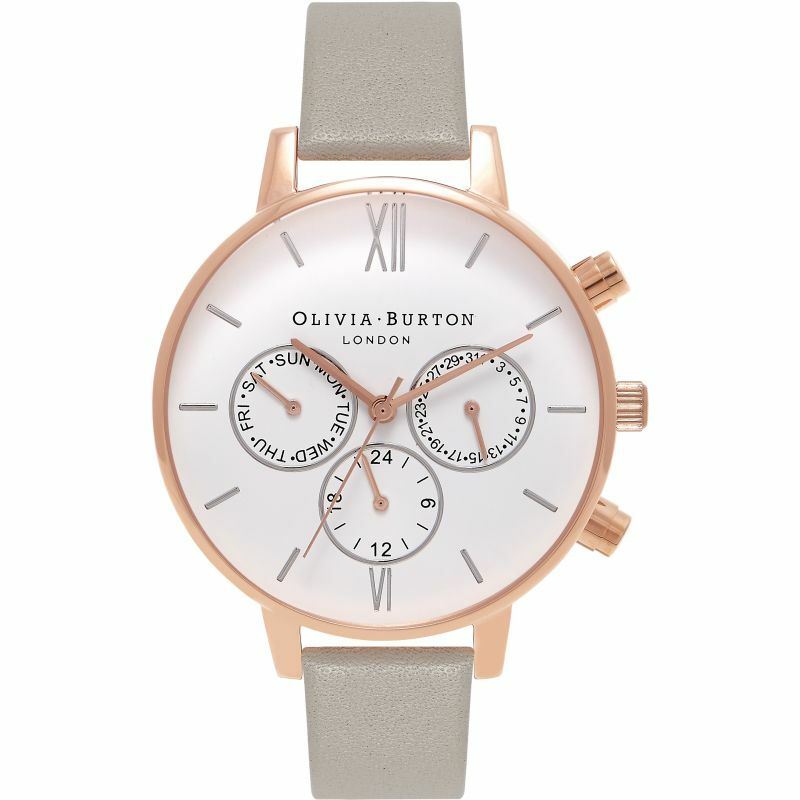 Olivia Burton Chrono Detail OB16CG91 is a beautiful and eye-catching Ladies watch. Material of the case is PVD rose plating and the Off white dial gives the watch that unique look. The features of the watch include (among others) a date function. In regards to the water resistance, the watch has got a resistancy up to 30 metres. It means it can be worn in scenarios where it is likely to be splashed but not immersed in water. It can be worn while washing your hands and will be fine in rain. The watch is shipped with an original box and a guarantee from the manufacturer. 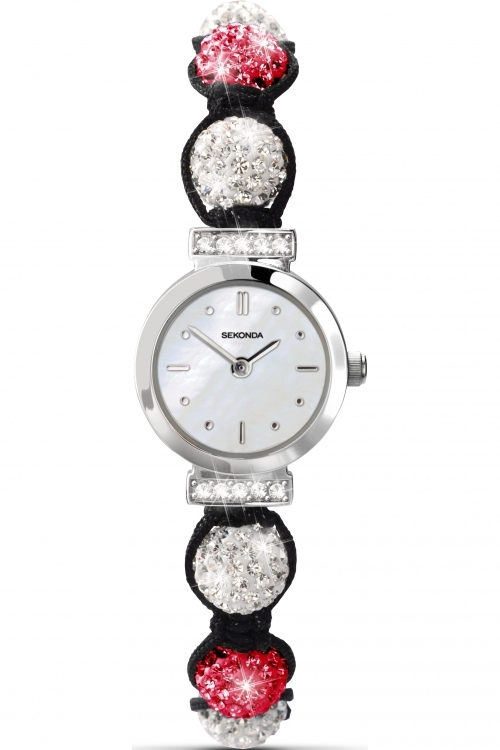 Sekonda Crystalla 4735 is an incredible attractive Ladies watch. Case is made out of Stainless Steel while the dial colour is White. This watch is market as water resistant. It means it can withstand slight splashes and rain, but is NOT to be immersed in water. We ship it with an original box and a guarantee from the manufacturer. 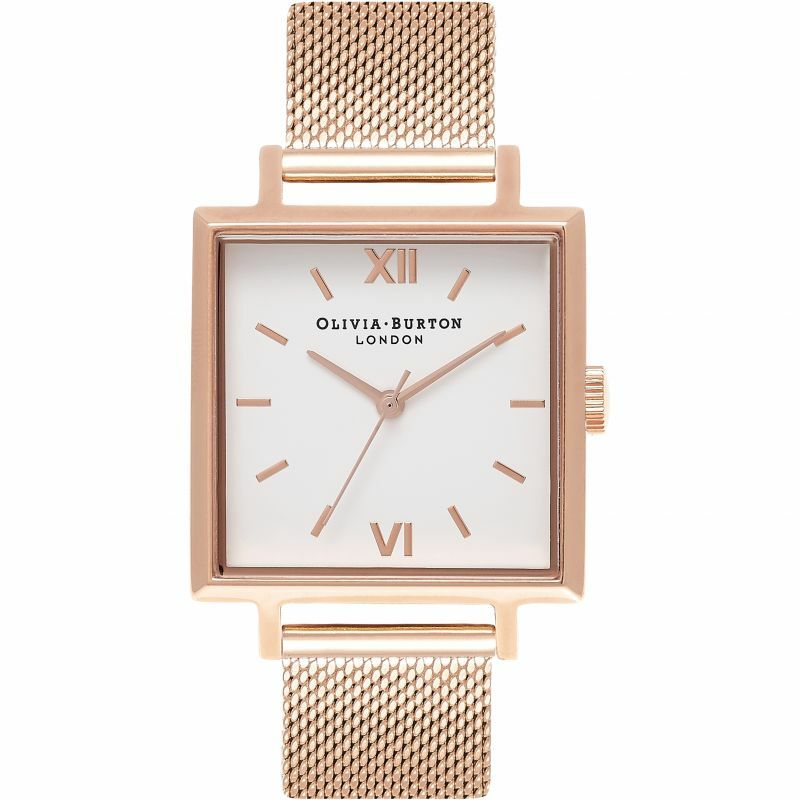 Olivia Burton Big Dial Mesh Bracelet OB16BD86 is a beautiful and attractive Ladies watch. Case is made out of PVD rose plating, which stands for a high quality of the item while the dial colour is Purple. The watch is shipped with an original box and a guarantee from the manufacturer. 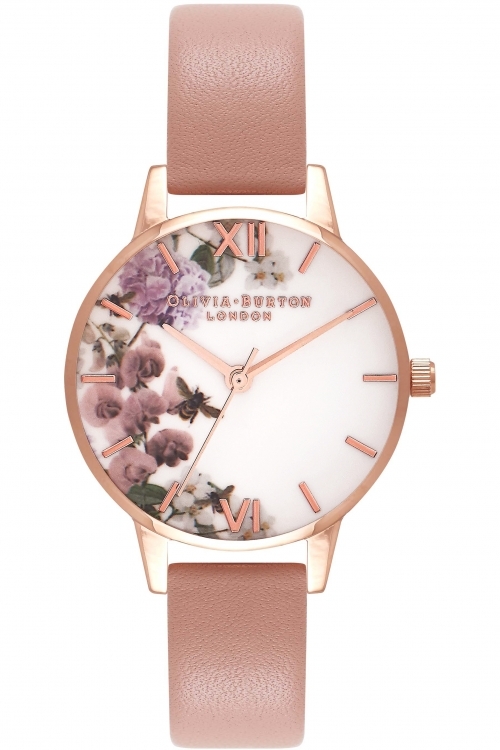 Olivia Burton Enchanted Garden Floral OB16EG56 is an amazing and interesting Ladies watch. Material of the case is PVD rose plating, which stands for a high quality of the item and the MultiColour dial gives the watch that unique look. This watch is market as water resistant. It means it can withstand slight splashes and rain, but is NOT to be immersed in water. The watch is shipped with an original box and a guarantee from the manufacturer. 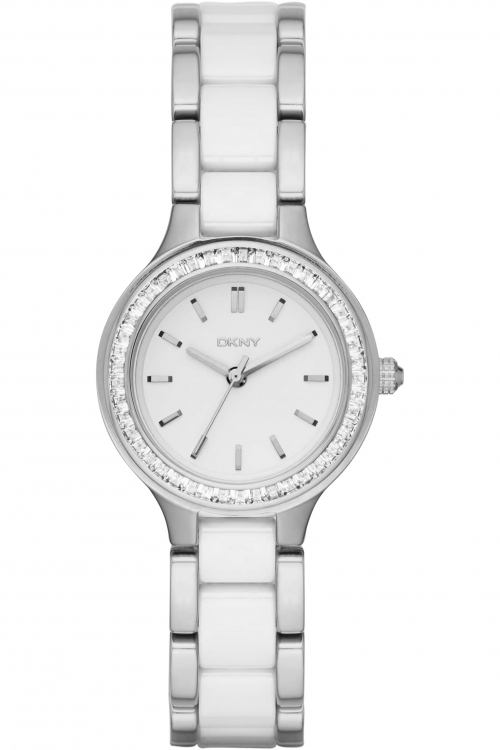 DKNY Chambers NY2494 is an incredible trendy Ladies watch. Case is made out of Stainless Steel and the White dial gives the watch that unique look. 50 metres water resistancy will protect the watch and allows it to be submerged in water for periods, so can be used for swimming and fishing. It is not reccomended for high impact water sports. The watch is shipped with an original box and a guarantee from the manufacturer. 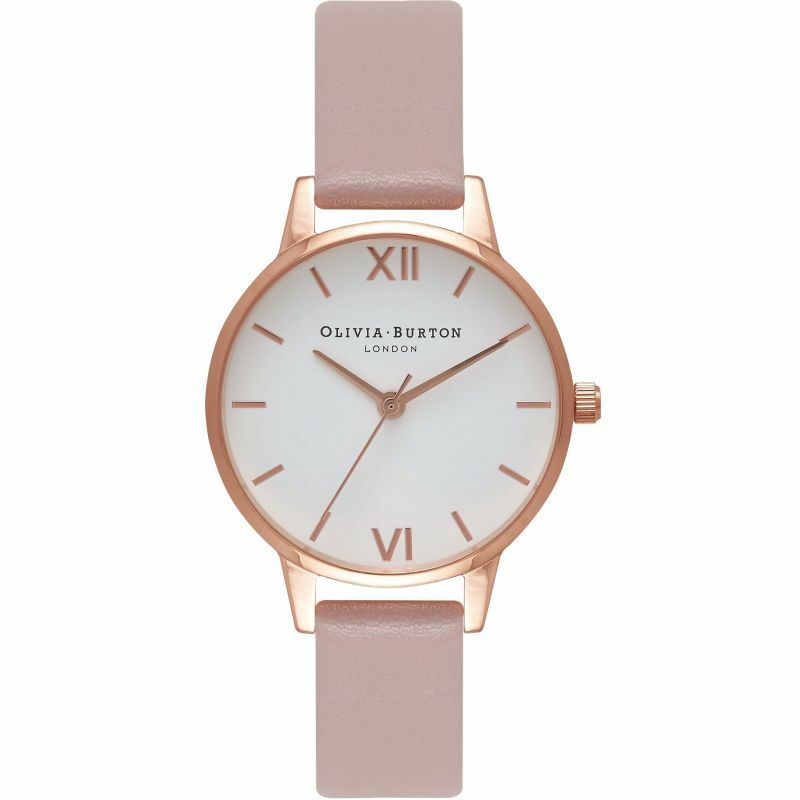 This ladies Olivia Burton White Dial Big Dial watch is made from PVD rose plating and is fitted with an analogue quartz movement. It is fitted with a vegan friendly sandy rose synthetic leather strap and has a white dial with roman and baton markers.